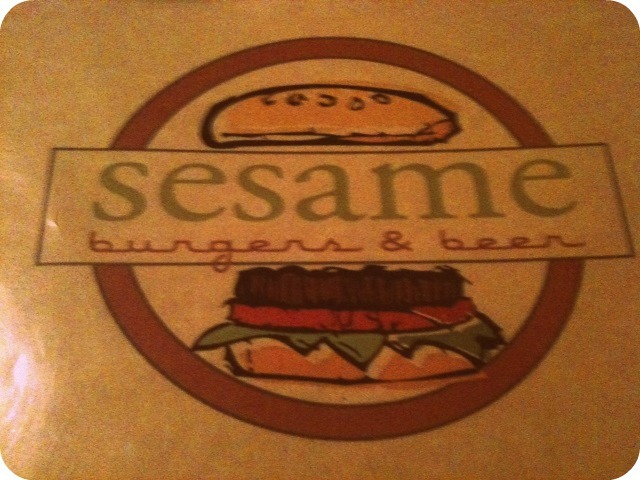 .chucktown guides -- sesame burgers. .iphone photo - original post at chucktown guides 5/16/11. .a word on the memphis burger. with bananas, peanut butter, and bacon.